Whether you want to wear it as a jacket or as a layering piece when the temperature drops, shawl collar cardigans are an easy way to dress up your look. We've rounded up a variety of styles at every price point, from designers like Thom Browne, to brands like LRG. 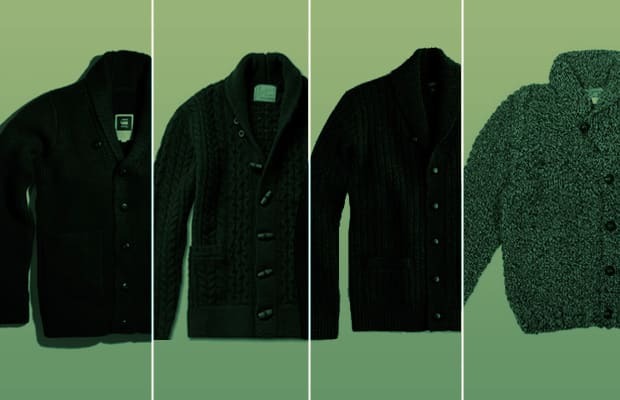 Click through our picks for the 10 Best Shawl Collar Cardigans Available Now.